What a busy tonight! 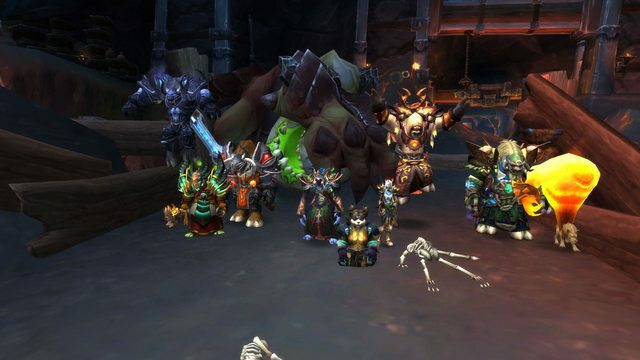 Carpe Flux Capacitor got on the treadmills with Hans'gar and Franzok and defeated the cardio bros.
Congratulations to Altaziel, Burnsta, Chairmanpow, Fountain, Horrific, Kanora, Kizmeassh, Mushkin, Nahcho, Necrobone, Toomnyspells, Xanthine, Zaghar, and myself, Devee. 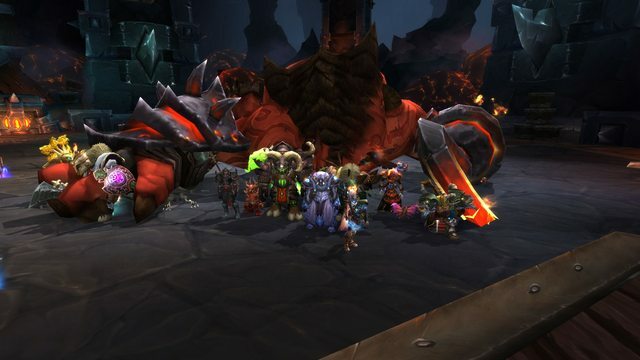 Next we continued into Blackrock Foundry, stopping to bend Flamebender Ka'graz out of shape. 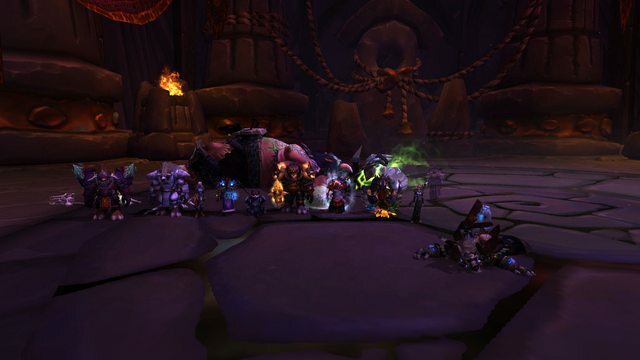 Congratulations to Altaziel, Chairmanpow, Fountain, Horrific, Kanora, Kizmeassh, Mushkin, Nahcho, Toomnyspells, Xanthine, Zaghar, and myself for our second kill of the night! Wooo! Oregorgerererererer rolled all the way to his death for the first time. Congratulations Altaziel, Burnsta, Chairmanpow, Fountain, Kanora, Mushkin, Nahcho, Toomnyspells, Zaghar, and me, Devee! That dumb old Beastlord Darmac was slain too! Altaziel, Burnsta, Chairmanpow, Fountain, Kanora, Mushkin, Nahcho, Toomnyspells, Zaghar, and your friendly neighborhood disc priest, Devee. Do you know what Carpe Flux Capacitor did on Tuesday, 2/10/15? 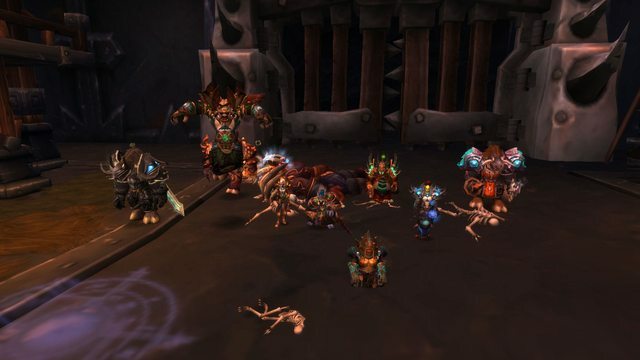 If you guessed that they killed the Butcher on heroic, you'd be totally wrong. 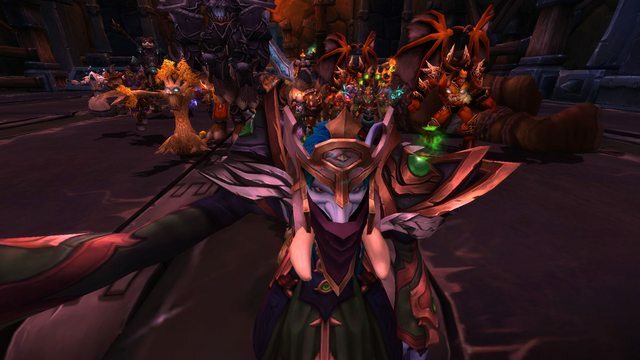 They did, however, kill heroic Kargath Bladefist! Congratulations to Altaziel, Burnsta, Chairmanpow, Kanora, Metolius, Mushkin, Nahcho, Necrobone, Tydros, and Zaghar! Congratulations to guildies Altaziel, Burnsta, Kanora, Metolius, Mooglegem, Mushkin, Zaghar, and myself, Devee! Congratulations also to our friend and guest Tydros as well as the pugs Crabcakes, Magnatude, Matacus, and Uncledaozei. We also made great progress on Beastlord Darmac. We'll have his head soon enough! Two weeks in a row of raiding! Two DAYS in a row of raiding! On our first night of attempting Ko'ragh as a group we managed to kill the big jerk. Congratulations to Mushkin, Kanora, Nahcho, Chairmanpow, Burnsta, Zaghar, Fountain, Sheo, Altaziel, Mooglegem, and me for the kill. 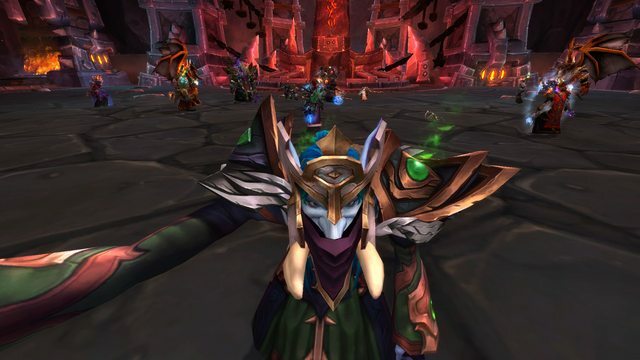 Will Imperator Mar'gok fall next week? Stay tuned and find out.